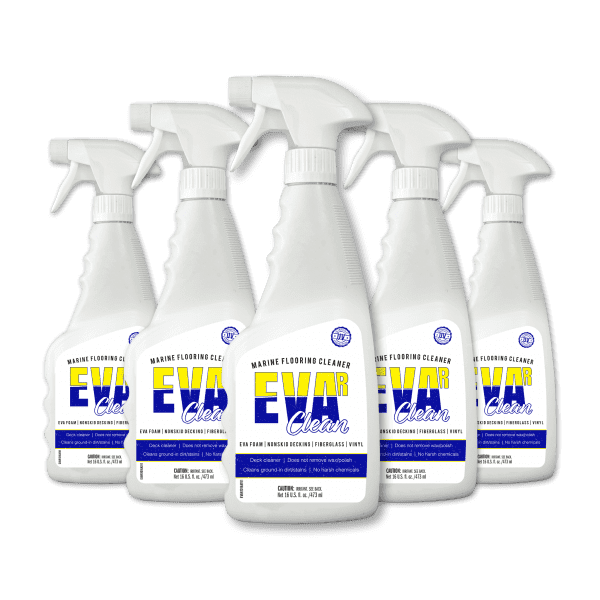 EVAr Clean is the most effective and easiest way to clean EVA foam, textured fiberglass or painted decks and more. 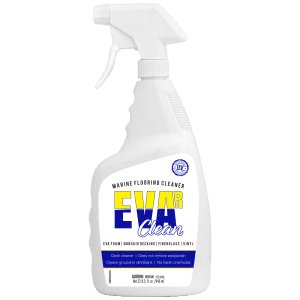 The special chelating agents loosen dirt and spills without the need for heavy scrubbing. 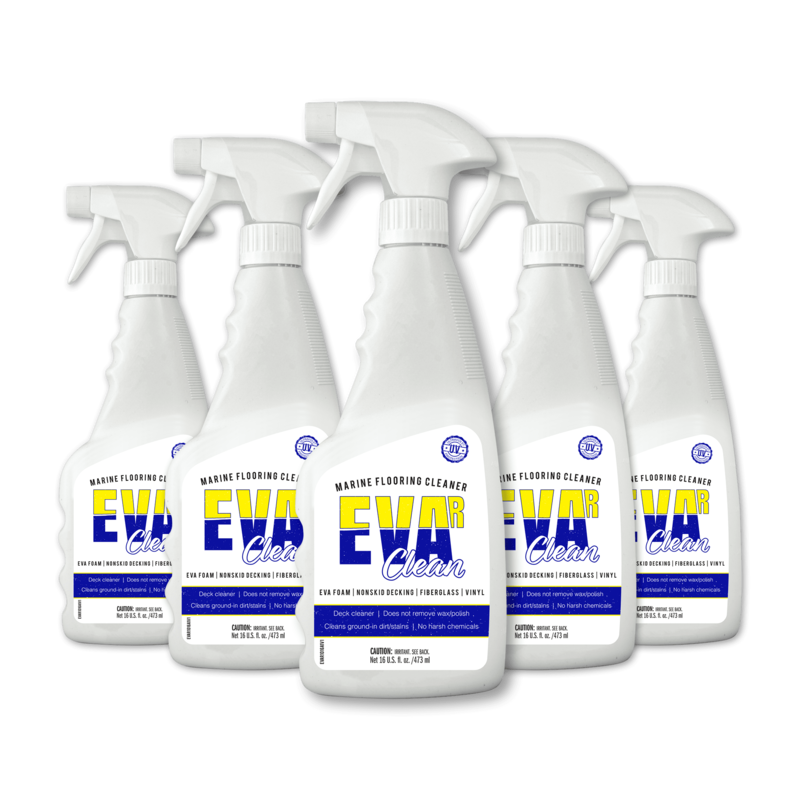 The protective polymers provide a barrier against future stains, making clean up a breeze. 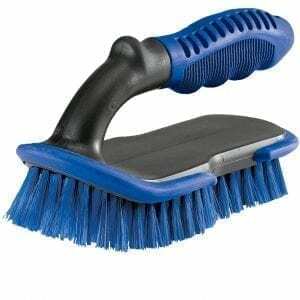 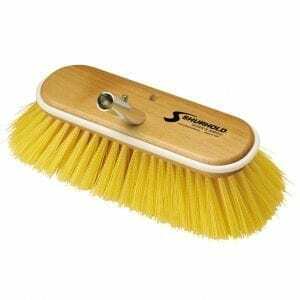 It also is ideal for cleaning non-textured areas as well as all fiberglass, vinyl, plastic, metal or rubber surfaces. 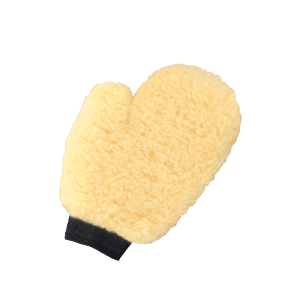 PTEF leaves a protective coating to help repel dirt and stains.